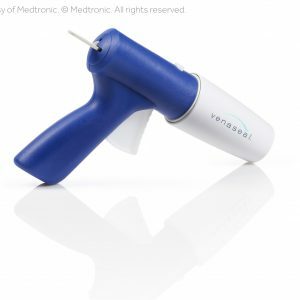 The VenaSeal™ closure system is the only vein procedure that doesn’t require anesthesia, in addition to being non-thermal (heat), and non-sclerosant (injectable irritant used to treat varicose veins). 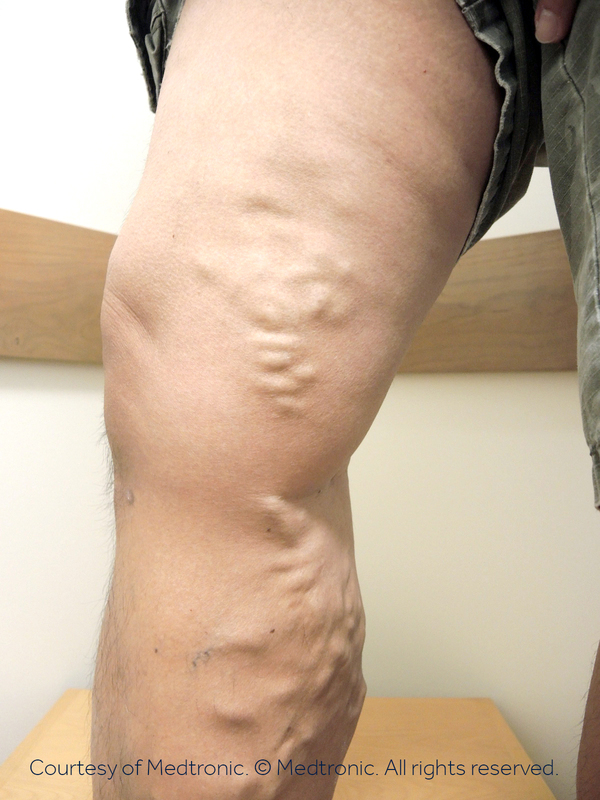 This procedure uses a medical adhesive that is delivered via laser, which actually closes the vein. 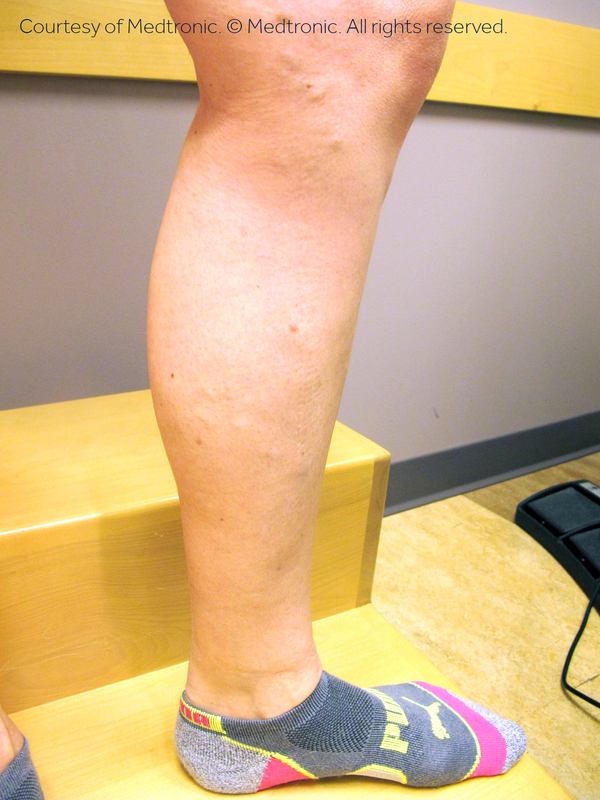 The leg that needs treatment will need an ultrasound imaging exam so that the diseased superficial vein can be assessed and the procedure can be properly planned. Once the treatment is done, the catheter is removed and the puncture site is bandaged. One the procedure is complete your doctor will then discuss the next steps with you, but most patients return to normal activity almost immediately. Saturday, "Book your Botox Party"
Get the latest news, tips and info! * Individual results may vary, and are not guaranteed.